One of my favorite novels is incidentally about food—specifically, gastronomy (the art of eating). 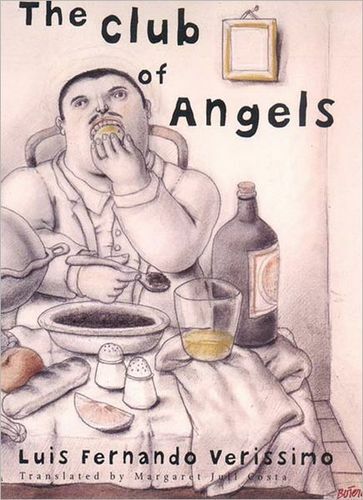 It is The Club of Angels, by Brazilian writer Luís Fernando Veríssimo. It is one of two of his books translated into English. I highly recommend this and the other one, Borges and the Eternal Orangutans.